The number of personal devices connected to company networks has increased. 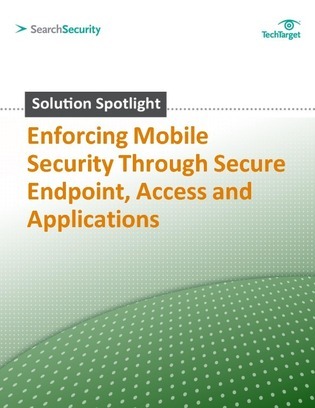 So too has the need for increased mobile security. Jailbroken iPhones, rogue applications, and hackers all pose threats to sensitive information, meaning that a comprehensive mobile security solution isn't just a good idea - in many ways, it's a necessity. Implementing a sound security system starts with understanding what tools are out there and how they can be used effectively. This white paper will help you understand the security controls available to protect your workers and organization. Read on to get started.